Contact: Tim St. Louis at Timothy.StLouis@alpinesurgical.net. Process: the program started with postings on Handshake. Send a resume to Tim to begin the process. At the time I spoke with Tim, 3 postgraduate pre health majors were working full time. Program Structure: Over the course of 1-2 years, students will gain exposure to the medical, business and administrative components of Alpine Surgical operations through exposure to all positions in the medical office setting. At the end of the program, each intern will give a presentation that provides an overview of their experiences, lessons learned and any ideas they might have about how to improve work flow, etc. Time Commitment: This is a 1-2 year process. Student work full time with their assigned departments with the opportunity to attend surgical procedures and operations in the operating room, attend patient physical exams with the physician and formally present project to the Alpine Surgical leadership team. Placement Process: students are placed in various departments and positions to gain full exposure from patient phone calls, patient check in, patient rooming, treatment, operations, patient authorizations, check out , patient billing, attending hospital rounds, etc. Other program components: Weekly discussions and Service projects. Limited shadowing opportunities available for pre med undergrads. Usually a half day. Sept-5 Tales from the Jails with Leto Quarles, MD. 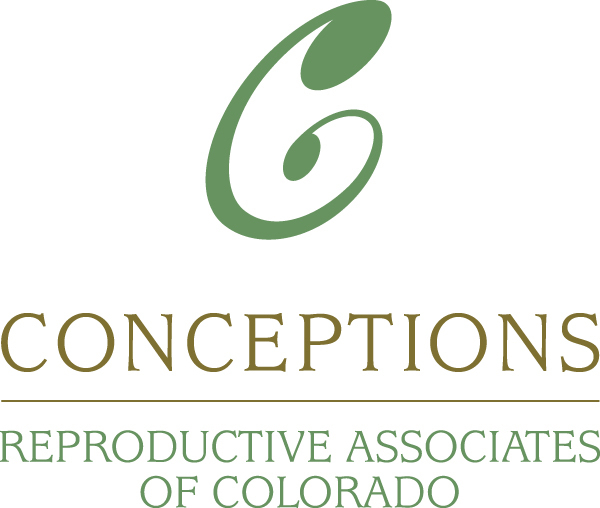 Copyright © 2015 Boulder County Medical Society.